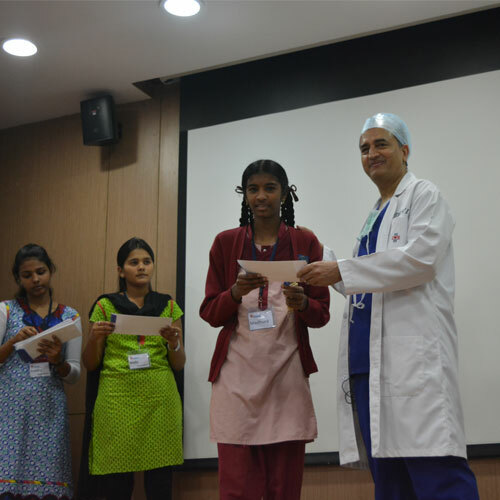 Udaan is an ambitious Mindtree Foundation initiative in association with Narayana Health and Sikshana Foundation. The story begins when Narayana Hospitals (NH), founded by the legendary Dr. Devi Shetty, realized doctors in urban areas are not willing to take up non-lucrative jobs in rural areas. Rather than courting urban doctors, Dr. Shetty went to the grassroots level and provided scholarships to bright students from rural India who have serious financial constraints. These scholarships enable rural students to pursue a career in medicine and provides mentoring from the age of 13. The first phase of the program, at the time called Udayer Pathey (On the Path to the Dawn), was launched in West Bengal in 2007. On 12th December, 2014 Narayana Hrudayalaya and Mindtree launched the same program under the name Udaan in Karnataka. Udaan provides children from rural areas with scholarships and end-to-end financial support, right from their 9th standard until the completion of MBBS. Udaan will guide and mentor students all through these years. 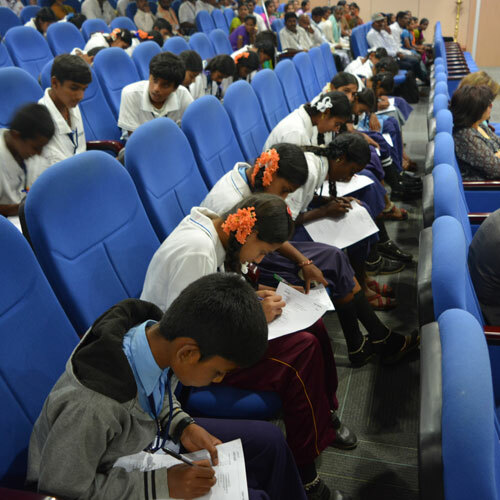 1,423 children from 36 schools in Kanakapura Taluk, Karnataka participated in the initial screening and of these, 52 have been shortlisted to go on the healing journey.